Georgetown Chamber of Commerce & Industry | President of the GCCI, Mr. Clinton Urling meets with members of Guyana Shines at the Office of the Chamber today, March 19, 2014. 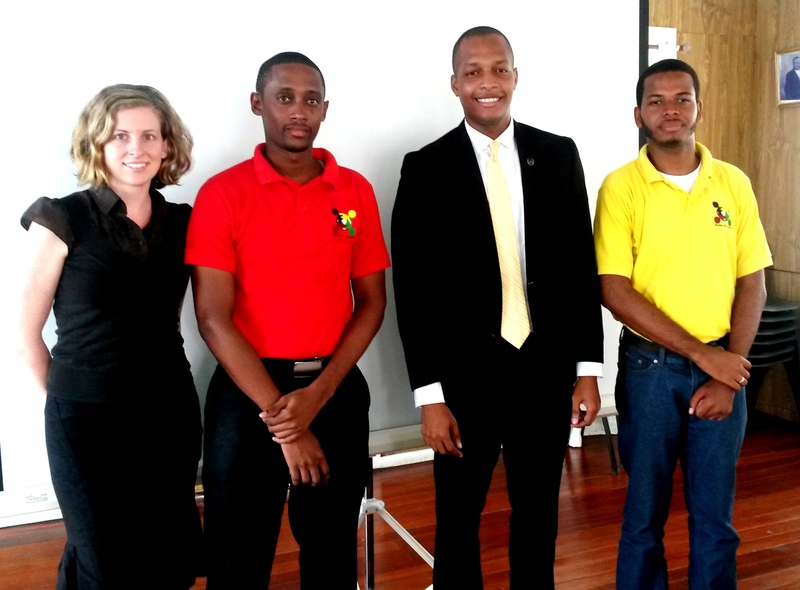 Home President of the GCCI, Mr. Clinton Urling meets with members of Guyana Shines at the Office of the Chamber today, March 19, 2014. President of the GCCI, Mr. Clinton Urling meets with members of Guyana Shines at the Office of the Chamber today, March 19, 2014.